If you intend to power a laptop computer with this panel, you will need additional items. You will need: An auto/car adaptor to up convert the 12 volt output of this panel to the voltage that your laptop requires(check with your computer manufacturer), a solar controller with the correct hookups(GS12v7A), a Y adaptor cable to go from the controller to the female cigarette lighter adaptor, and a small battery to act as a buffer to ‘clean up’ the power from the panel. If you are unsure, call before you buy! 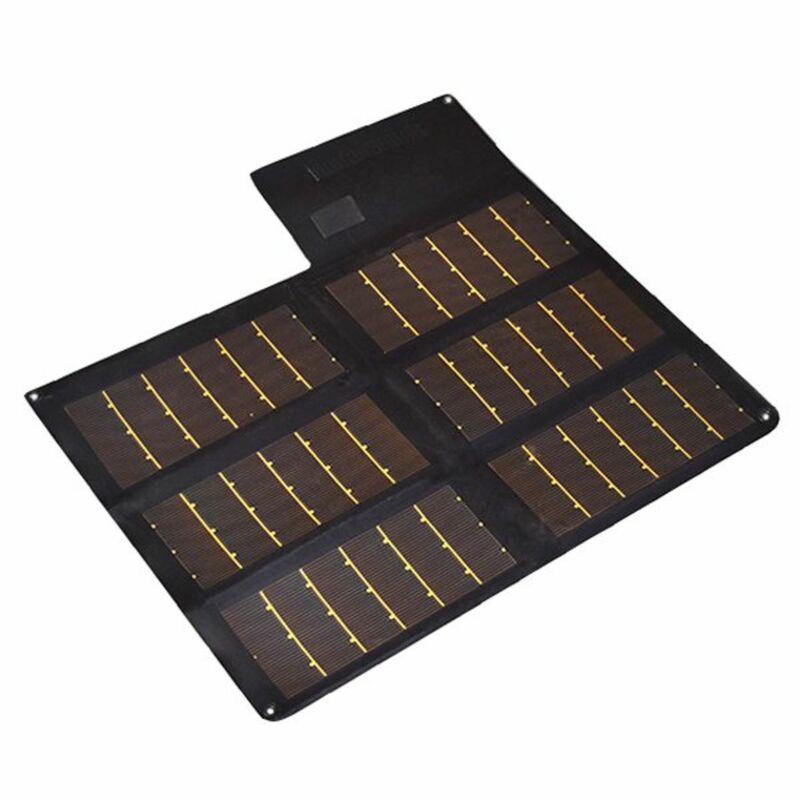 The 20W is a Portable Solar Charger designed as a replacement to the Sunlinq 4 (12W) solar charger and the smallest in the line of new P3Solar products. The 20W is only 8 percent larger (deployed) than the 12W but provides 40 percent more power at virtually the same weight. 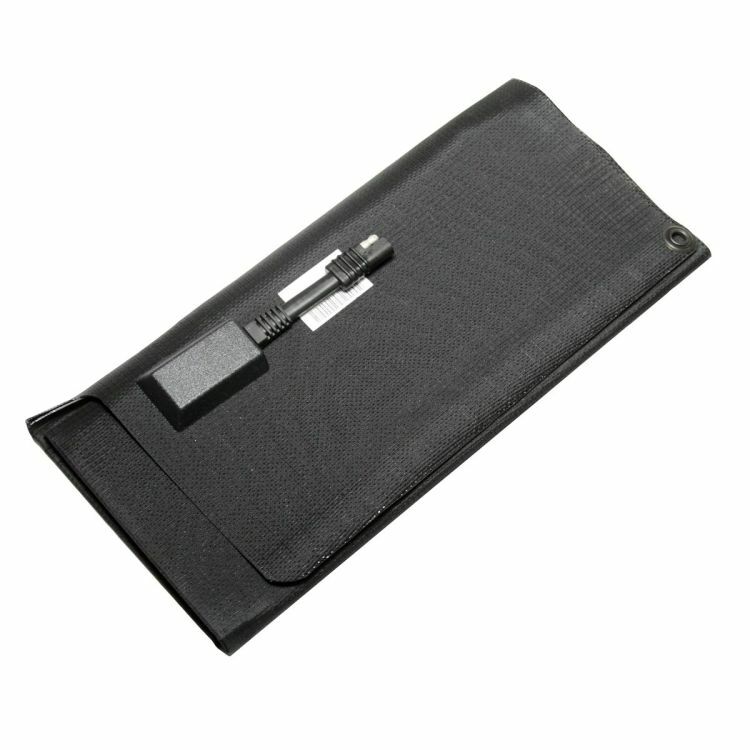 The portable flexible solar panel may not operate or charge certain electronic devices such as a laptop computer. Some portable electronic equipment batteries require higher voltage that the solar panel can supply. Please contact us with your specifications if you are uncertain about the application. Deployed it Measures 22" x 25" 0.04"
Neatly folds to 6" x 12.5" x 0.5"
The P3 Solar 20 Watt Panel is ideal for recharging items such as Cell Phones, Emergency Radios, GPS, Digital Cameras, PDA's, Small 12 Volt Batteries, CD/DVD players, etc. Laptop computers generally require voltage other than 12 VDC to operate; check your computer owner’s manual before ordering. 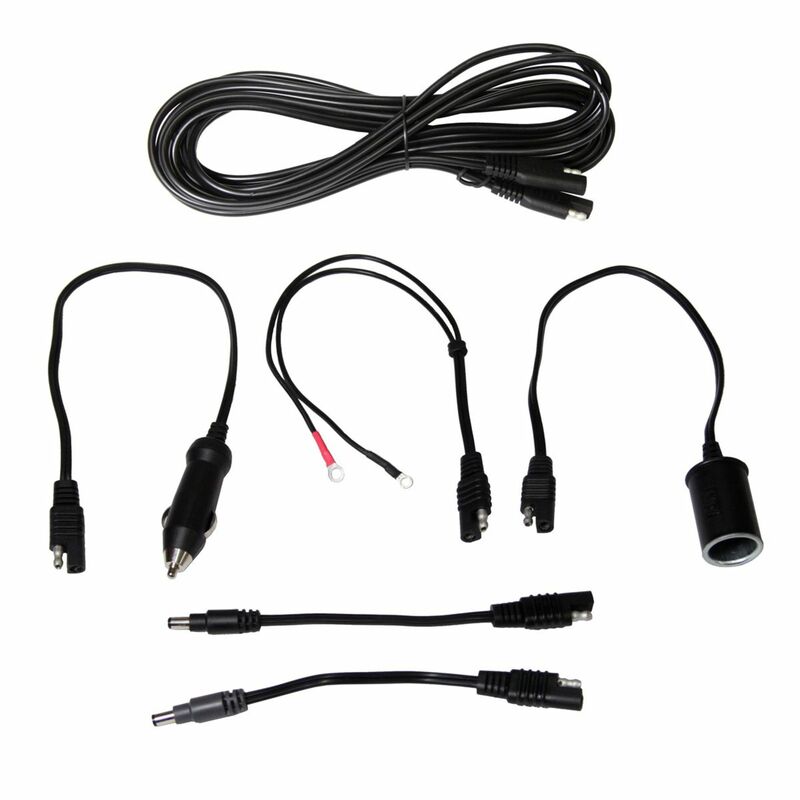 An adapter that converts 12 VDC your required computer battery charge voltage maybe available from your computer manufacturer. *Flat Rate shipping is for the lower 48 states only. Do you own the P3-20W-18061? Please, tell us what you think about it. It helps us provide you with better products. Please note that it may take up to 72 hours for your review to appear.